Harness Atlantic Canadian sunshine and save money with solar power for your home, farm or business. With expertise in a wide variety of systems, including Solar PV (grid-tied) systems, Solar Hot Water and Solar Pool heating systems, we have helped hundreds of homeowners, farm operations and business owners alike lower their energy bills while reducing their carbon footprint. Ask yourself: are you spending too much money on your electrical bill? Atlantic Canadians pay among the highest retail electricity prices in the country. Let's put that into perspective: at 15 - 19 cents/ kWh, depending on the season, electricity prices in Nova Scotia are ABOVE THE NATIONAL AVERAGE of 10.5 cents / kWh. Fortunately, Solar is more affordable than ever AND makes great sense if you're looking to lower, or eliminate your monthly electricity bill. 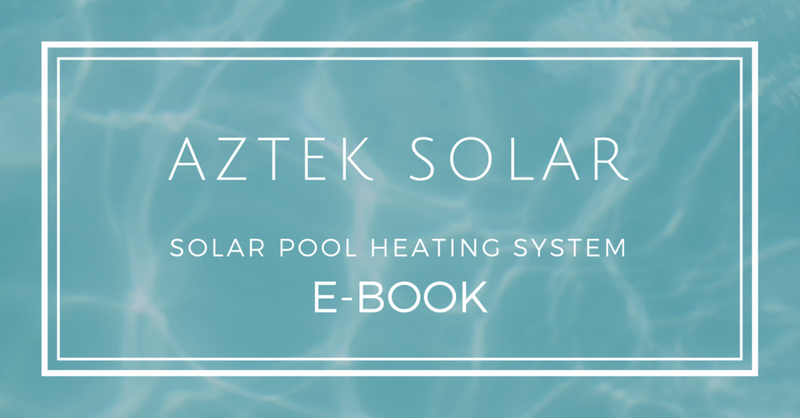 A solar energy system from Aztek Solar will pay for itself over time through increased energy savings. When we talk solar savings, we’re really talking about the concept of “avoided costs.” That is, the amount you would have spent on electricity had you not installed a solar power system for your home to provide the same power. And yes.... these savings are very real. Given how cold it has been, you might be wondering if your solar panels will work throughout the nippy spell? The smart way to power your whole home. 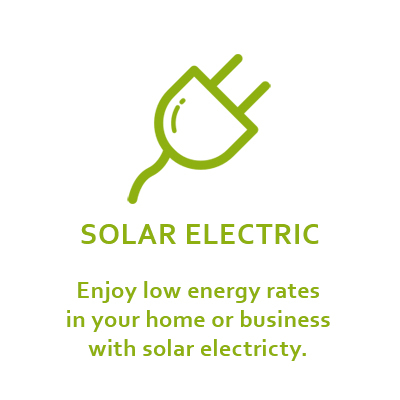 supply electricty to your entire home, farm or business with solar grid-tied photovoltaic (pv). return surplus energy to the grid & earn credits on your power bill. Aztek Solar would be pleased to provide you with a personalized quote, on site at your home, farm or place of business. Our on-the-spot analysis is an individual appraisal to assess your required needs, and a visual recommendation grid tied to Google Maps. A full cost & benefit analysis suitable to your unique needs is provided with your quotation. WANT TO TAKE A LONGER SWIM? 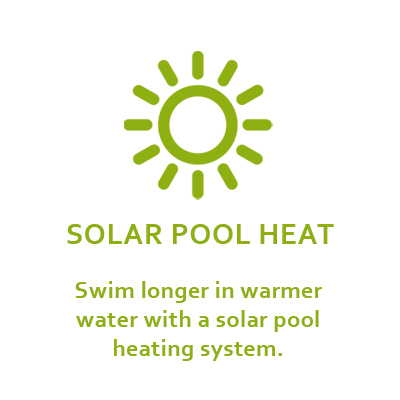 Install a solar pool heater. solar heating pays for itself in a few short years. 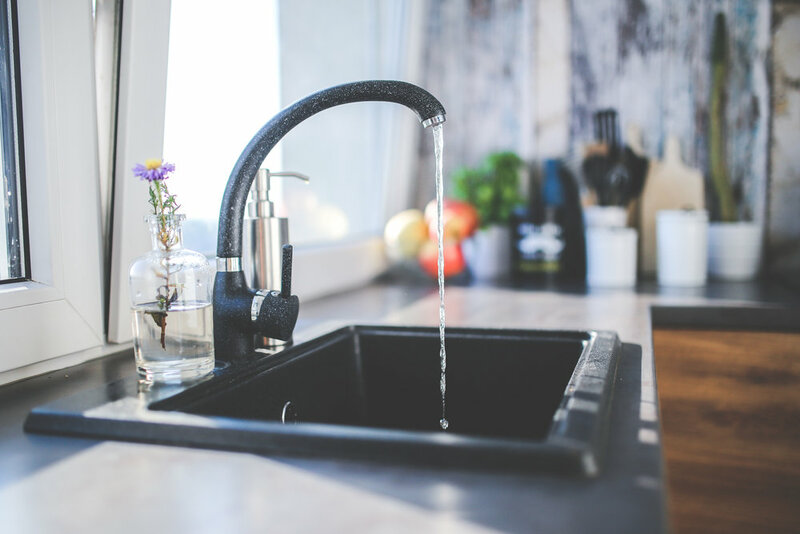 Control energy consumption, costs and environmental impact by reducing the amount of electricity you need to heat water with a solar hot water system. Reduce the money spent on space heating with a super simple technology. Solar air heating is an affordable, effective way to reduce greenhouse gas emissions and stay cozy. use the sun’s rays to power your enterprise and do your part for the environment.